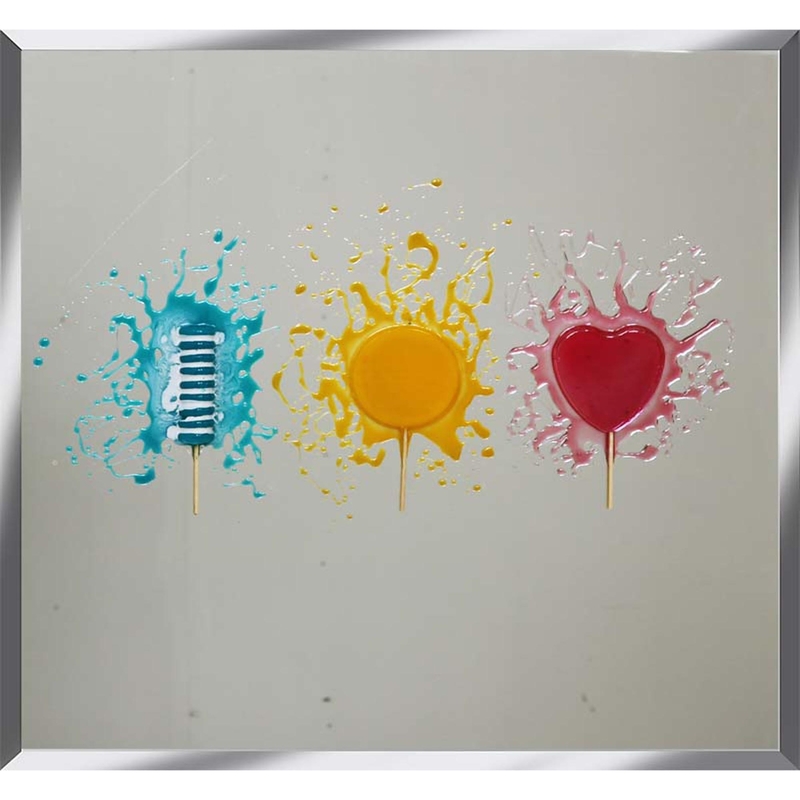 Complete your home with our new stunning Lolly Trio on Mirror. This piece would look amazing in anywhere, but especially a conservatory or garden room. The bright colours and beach vibes on this design will really brighten your home and make the decided room seem a lot more happier and relaxed. Designed and hand made in the UK, custom sizes are also available will all brackets attached and completed with a classic mirrored frame.